Box Hill Institute is located in metropolitan Melbourne, only 13 kilometres east from the city centre. It is close to public transport, including trains, trams and buses. 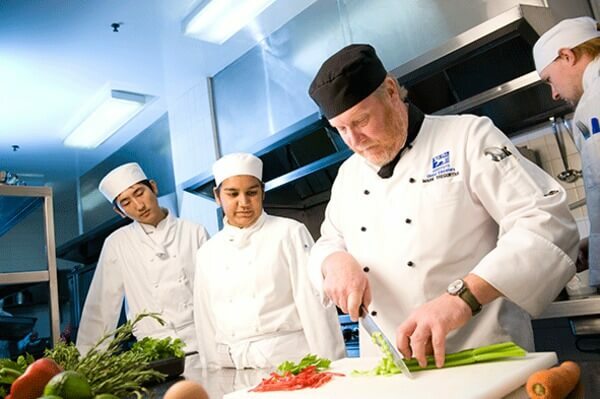 Box Hill Institute prides itself on offering students an exceptional experience of cultural diversity and the ability to share ideas and experiences with both teachers and peers. The institute has state-of-the-art technology learning classrooms, extensive library resources, computer laboratories and real-world workplace training environments. Our teachers are highly praised in student surveys and have extensive industry experience, with many having run their own businesses. These teachers provide students with the support they need to succeed at Box Hill. 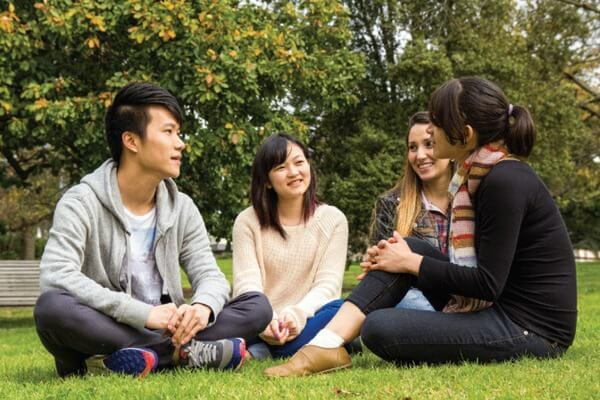 At Box Hill Institute, there is a variety of diverse courses available to international students. They range from certificates, diplomas and advanced diplomas to associate and bachelor degrees, as well as postgraduate studies. 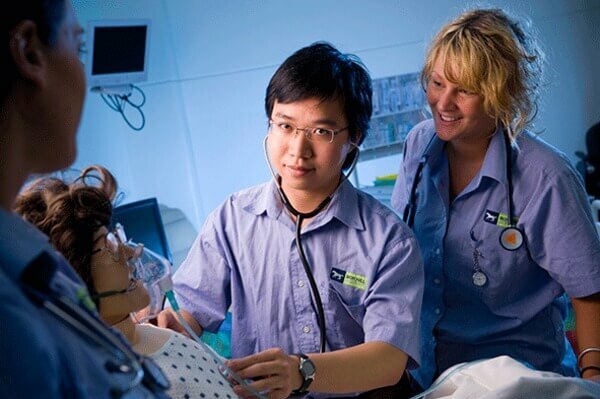 The tuition fees for our courses (certificates, diplomas, advanced diplomas, and associate and bachelor degrees) range from AUD$11,820 to $19,000 per year*. Our English language courses start at only AUD$270 per week*. Visit www.boxhill.edu.au/international for more information and a full range of courses offered to international students.